"Steve is very thorough, pro-active to comments and suggestions, responsive to questions, and clear. Great to work with. Also a very fast..."
"Loved working with Tabetha from beginning to end, she understands people, process and enterprise; probably the most important skills for ..."
William is an associate who practices commercial litigation. While he was attending Suffolk University Law School, he focused his studies on corporate finance, securities regulation, and trial advocacy. He is admitted to the State Bar of California and the United States District Court for the Central and Southern Districts of California. 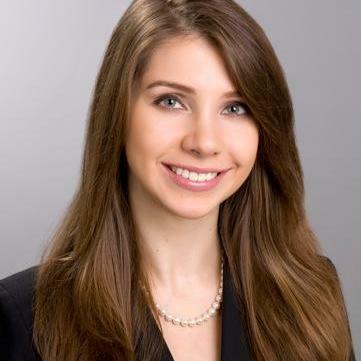 Julia Brodsky is an employment litigator based in Beverly Hills. She has taken on cases that have involved discrimination, harassment, wage-related issues, wrongful termination, and other matters in employment law in a wide range of industries. At the University of Southern California Law School, Julia was the recipient of a Judge Barry Russell Federal Bar Association Award. 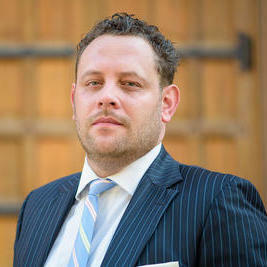 Reginald Dunn is experienced in real estate and business litigation legal practice areas. 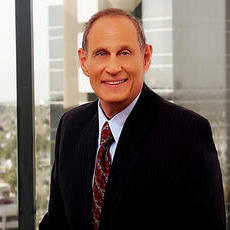 He has been licensed to practice law in California since 1997. Reginald received his degree in law from the University of California, but also attended the Loyola Law School. He currently operates The Dunn Firm, which he founded in 2014. Prior to operating his own law firm, Reginald was an attorney at The Davis Law Firm. Annick Fuchs, the former Legal Director for PayPal, is currently a Startup Lawyer in both the Silicon Valley and Europe. With over a decade of legal experience, Annick has been on the Legal Counsel of ABRA, an Associate for Freshfields Bruckhaus Deringer and even an Associate with White & Case. She is skilled in Corporate Law and Motion Picture Law. 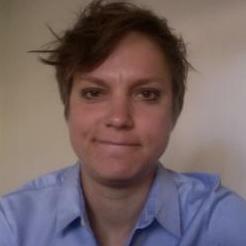 Fuchs obtained her Diploma in International Law from the University of Verona. 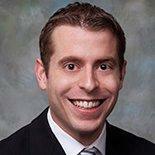 Ryan Moulder is licensed to practice law in California, Illinois, and Missouri. He has a wealth of knowledge in legal, business, and tax matters and he has worked for law firms, Fortune 500 companies, and startups. He is also one of the leading authors of the Affordable Care Act and writes material aimed at helping employers understand how this law will be implemented over the next several years. "Our company hired Ryan to assist us in creating complicated tax software. Ryan’s tax expertise has allowed us to create cutting-edge, le..."
What Is a Consulting Services Agreement? Why use UpCounsel to hire a Ladera Ranch Employment Attorney? Our experienced Ladera Ranch employment attorneys & lawyers can help guide you on how to proceed with various employee decisions such as reviewing employee documents such as contracts, agreements, policies, and handbooks, along with difficult decisions such as firing, lawsuits, claims, and complaints. Although not every single employment contract will require legal assistance, many employment lawyers would recommend avoiding unilateral employment contracts that strongly benefit one side over the other. These types of employee contracts rarely hold up in court, yet having the funds needed to combat an issue in court can limit the employee’s options. A confidentiality agreement and a non-compete agreement are common forms of employee contracts that one of our Ladera Ranch employment attorneys can help customize for your business. If your business needs to fire an employee, proper measures should be taken from a business legal standpoint to ensure proper communication and a smooth transition of dismissing that employee. In any case, we suggest you connect with our employment attorneys to discuss your options. 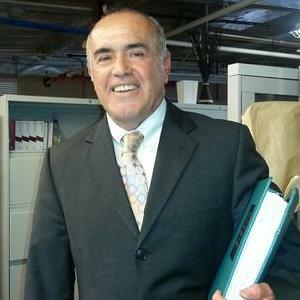 Improve Your Legal ROI with Affordable Employment Attorneys that service Ladera Ranch, CA. Want to Connect with Top Ladera Ranch Employment Attorneys & Lawyers?